It could very well be a case of Monte Carlo or bust in Ligue 1 as one of the biggest teams in the division are currently having a season to forget. A club that is usually at the top of the end of the table, is now finding itself firmly lodged in a battle against relegation. 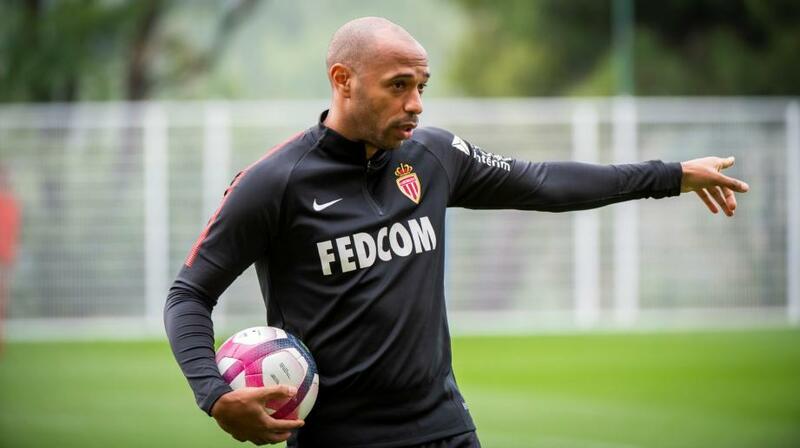 That club is Monaco and the man who has been charged with rescuing this ailing outfit is Thierry Henry. The former French international started his incredibly successful career here back in 1994, but it is a fair to say that a lot has changed since then. A statement that you could even apply to the last few months after the sacking of Leonardo Jardim back in October 2018. The departure of the Brazilian was the end of four year stint at the club, one that saw Monaco win the 2016/17 Ligue 1 title. That was the season which they did the almost unthinkable and get the better of perennial giants PSG. However, just like many other sides that achieved unlikely success before them, it is was one that was soon split up due to a number of big money sales. One of them includes Benjamin Mendy who moved to Manchester City at the start of last season and of course one can of course not forget the eyewatering amount of cash that PSG paid for teenage superstar Kylian Mbappe. Those sales were the catalyst for the rapid decline in Monaco’s fortunes, fortunes that led to them lying an incredible second bottom of the table by the time Leonardo Jardim was finally given his marching orders. 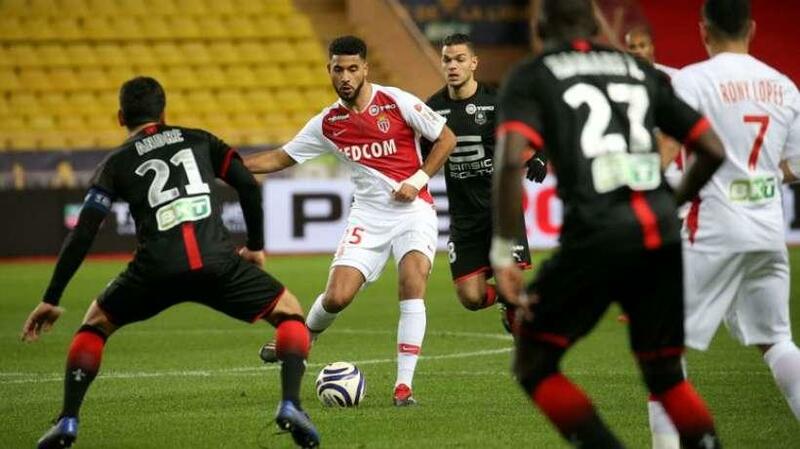 Results that had you been betting online on Monaco, then you would not have seen any return on your money, to say that there have been a number of coupon busters this season as far as the Monegasques are concerned is something of an understatement. If Monaco were in the lower reaches of mid-table at present then you could argue that this will be a season that will just fizzle out, however they don’t even have that luxury as they currently find themselves lying 19th out of 20 teams as we reach the halfway point of the campaign. The fact that they are in such a precarious position means that eagle eyed punters are making good use of creating an account with Betfirst, as many are now tipping the former French powerhouse to suffer the ignominy of relegation this season. Thierry Henry to save them all? And the appointment of Thierry Henry as manager is quite the baptism of fire, last Summer he played a part in Belgium’s progress to the Semi-finals of the World Cup as assistant to manager Roberto Martinez. Although that would have given him some experience, the theatre of international football where games are a lot less few and far between is one that is completely different to the weekly cut and thrust of the club environment. When a new appointment is made there is always the hope of a new manager bounce, something that has not really materialised under Henry. Four defeats from Monaco’s last six league matches has them five points from safety albeit with a game in hand. They say that clubs are sometimes too big to go down and that quality will eventually shine through in the end, something that Monaco will hope to be the case. The only problem is that it’s hard to find just exactly where that quality lies at the moment.